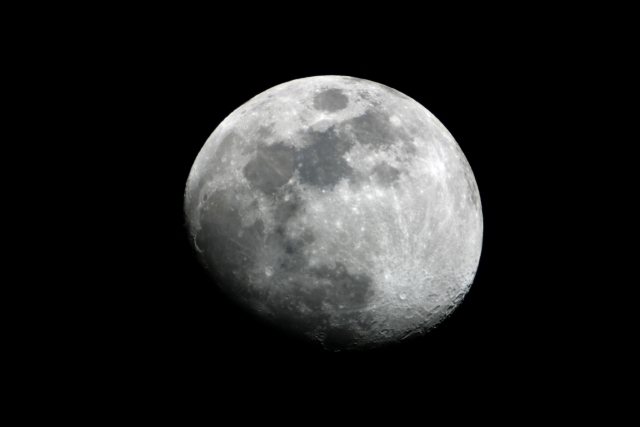 I shot this photo of the waxing gibbous 90% full moon with my new Meade AR-5 that Frank gave my as an christmas gift. We also had our first look at Saturn..... I had never seen Saturn through any telescope!